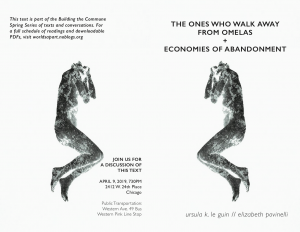 On Tues April 9th we will be reading the famous short story, “The Ones Who Walk Away from Omelas,” by the late Ursula K. Le Guin. Accompanying this piece will be readings from the contemporary anthropologist Elizabeth Povinelli. Her collaborative work with an Aboriginal group in Northwestern Australia investigates how the lives and worlds deemed worthless by settler liberalism find ways to endure amidst the exhausting conditions of social abandonment. 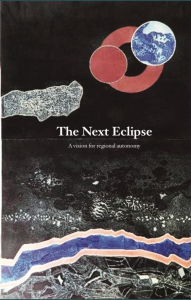 We have prepared a zine especially for this occasion. 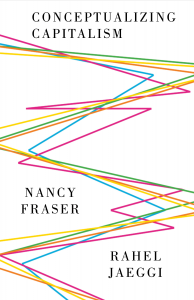 On May 7, we’re reading the first chapter from Nancy Fraser and Rahel Jaeggi’s book “Capitalism: A Conversation”, entitled “Conceptualizing Capitalism”. 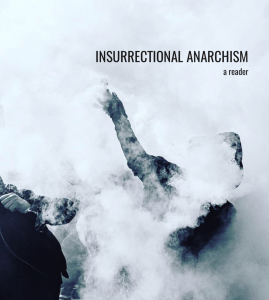 On April 23rd, we will be discussing the Insurrectional Anarchism reader that recently came out. We encourage everyone to read the pieces “Insurrectionary Organization” by Jean Weir and “The Anarchist Ethic in the Age of the Anti-Globalization Movement” by Killing King Abacus, and whichever other pieces speak to their interests. 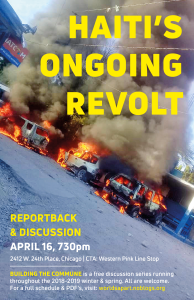 The hope is to clarify the basic contours of the IA current for ourselves, as both a revolutionary strategy and a set of theoretical assumptions about how social movements and revolutionary struggles expand and grow. We will meet at 730pm, at 2412 W. 24th Place. 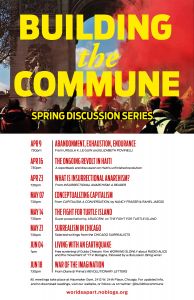 On Tuesday March 12, we’re pleased to invite you to the final installation of our winter discussion series. Our reading is a selection from Ivan Illich’s classic 1974 attack on the medical-industrial complex, Medical Nemesis. The Expropriation of Health. Our reading explores three senses of “iatrogenesis”, or the injury done to life by medical practitioners and medicine more broadly: (1) clinical iatrogenesis, or the injury done to patients by ineffective, unsafe, and erroneous treatments; (2) social iatrogenesis, or the ‘medicalization’ of life, which refers to the vested interest in sponsoring sickness on the part of medical professionals, pharmaceutical companies, and medical tech companies; and finally, (3) cultural iatrogenesis refers to the destruction of traditional ways of dealing with, and making sense of, death, suffering, and sickness. Throughout, Illich shows how . 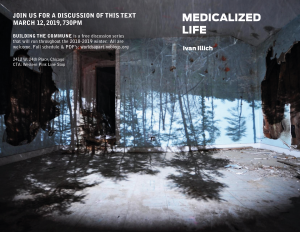 the medicalization of life produces cultural incapacitation and unfreedom, as people lose their autonomous coping skills, and provoking the question—today—of what it would mean to begin to build up a collective capacity for health autonomy today? We will be joined by a comrade from Woodbine’s health autonomy working group in New York, as well as a friend from Chicago with many years of experience working in emergency rooms and low-income clinics. 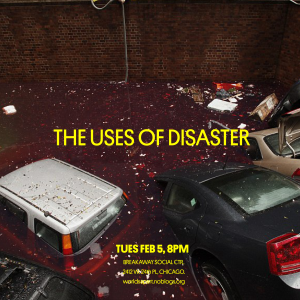 On Feb 5, Chloe from Commune Magazine will be facilitating a discussion of “The Uses of Disaster”, a feature article by the Out of the Woods collective published in the first issue of Commune. As usual, we will meet at Breakaway Social Center, 2412 W. 24th Place. On Tuesday, January 22th, we will be looking at Silvia Federici’s 2004 Caliban and the Witch – Women, the Body, and Primitive Accumulation. A full-book PDF is here. We will be focusing on Chapter 1 (“All the World Needs a Jolt”) and Chapter 2 (“The Accumulation of Labor and the Degradation of Women”). 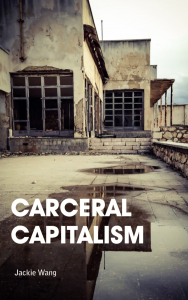 A video interview with Federici exploring the main claims of the book the context from which it emerged is here, and transcribed into a printable zine here. As usual, we will meet at Breakaway Social Center, which is at 2412 W 24th Place, across the street from Working Bikes. (Don’t trust google maps, it will steer you wrong). 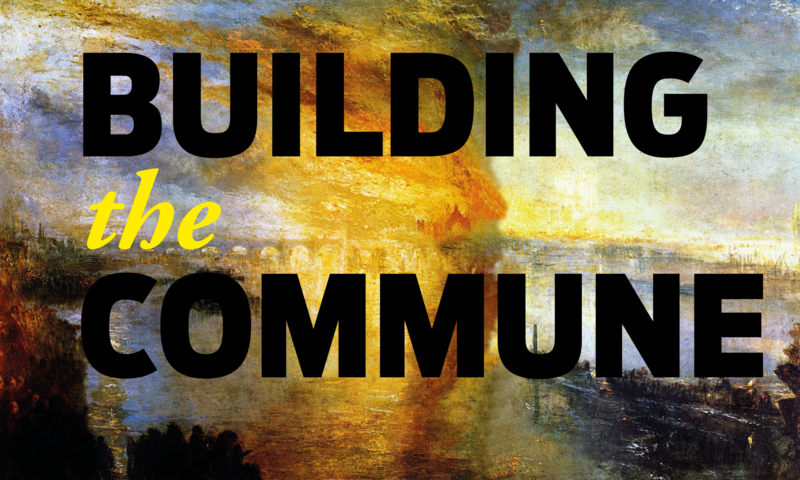 On January 8, at 730 pm, Building the Commune returns with a double-reading, with double-guest facilitators. 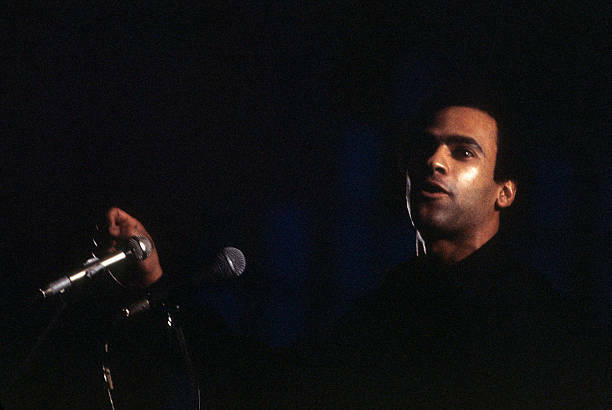 Our readings will be drawn from Huey P. Newton’s 1974 article “Intercommunalism”, recently published in Viewpoint Magazine [READ], as well as a Midwest manifesto from 2017 called “The Next Eclipse” penned by our friends at the Flyover Infoshop in Carbondale, IL [READ / PRINT], who will be joining us for the discussion. We will meet at Breakaway Social Center. Light refreshments provided.